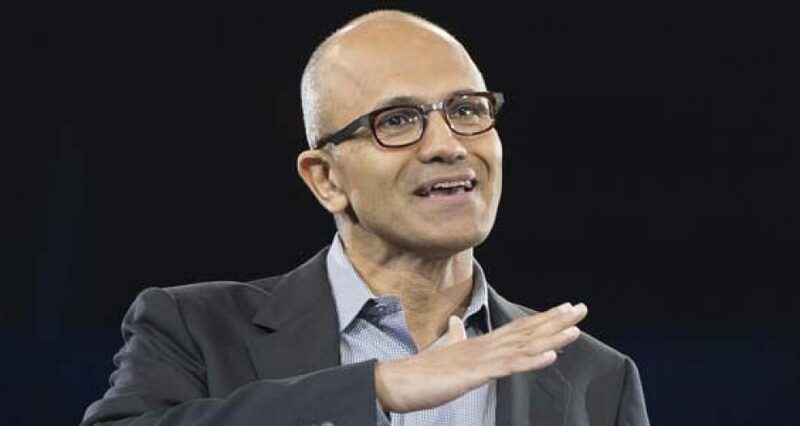 The One, Simple Piece of Career Advice From Microsoft's Satya Nadella A simple piece of career advice from Microsoft boss Satya Nadella is perhaps one of the best pieces of advice you could ever receive. What’s the best career advice you could receive? Better still, what’s the best advice you can actually use to advance your career satisfactorily? A recent article in Business Inside with Microsoft boss Satya Nadella saw the software giant’s boss pay credit to Stanford psychologist Carol Dweck and his best-selling book, Mindset, which Nadella saw as helping to transform Microsoft. There’s no question that Nadella has been highly successful in leading Microsoft and displaying distinctive and effective leadership of the organization. And so when he pays tribute to someone who provides top career advice then everyone – lawyers included – should pay attention. The advice to ‘learn it all’ is excellent for a number of reasons. Being ‘expert’ implies you know it all. But that also has a counter-productive element, implying that the experts are satiated by their knowledge of their specific subject. And that’s not helpful – let alone true. Constant learning is the key to succeeding – and to growing and learning from errors and mistakes. It also, coincidentally, makes you a more appealing person – as a student, rather than a ‘know-it-all’. Certainly Nadella practices what he preaches, as displayed during the time when Microsoft had their epic fail with the articifical intelligence app ‘Tay’, which was hacked and corrupted leading to a major embarrassment for the company. Did Nadella chastise and criticize? Not at all. So the key lesson to keep learning is one that should be kept close to heart – just as the Microsoft chief does. Daily.